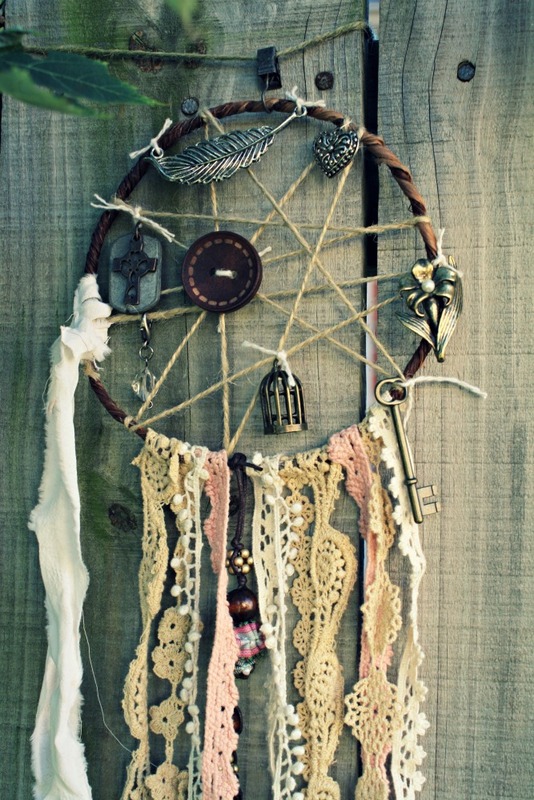 Make that dream catcher I have been meaning to make. 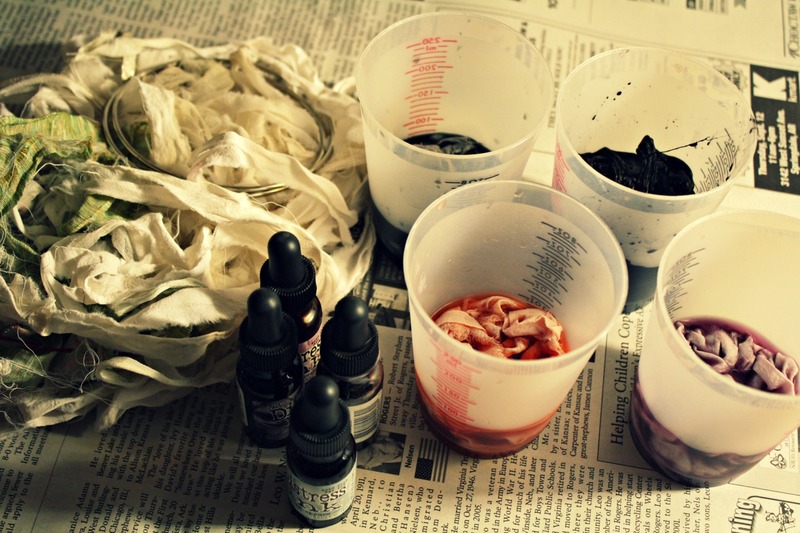 Boho bunting for my art space. It works….stepping away from a place where you have expectations of yourself into something, where you recognize you are a learner, you are allowed to make mistakes. 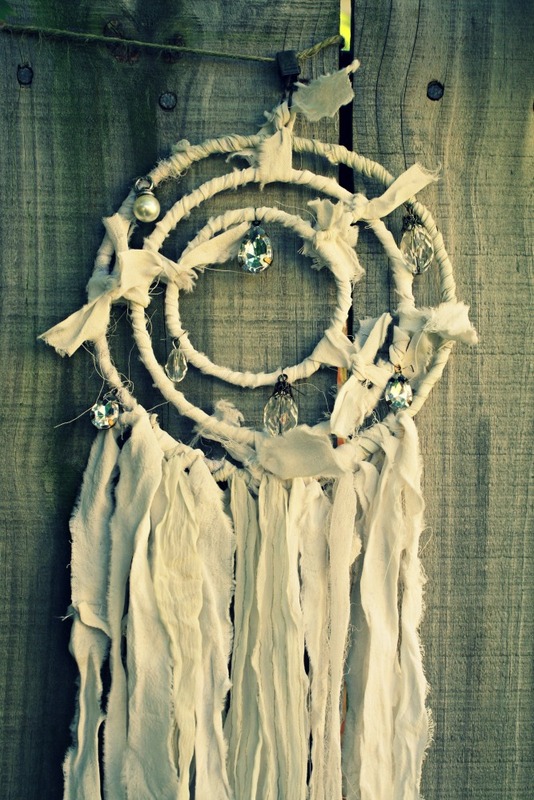 But for now, I enjoyed stepping outside my element and making a dream catcher. It was fun, wrapping the cord with the fabric was therapeutic. Just sat in bed, listening to music, drinking my coffee, vaping and making this beauty that will protect me while I sleep….